"Skin looks smoother, even and hydrated. For healthy, clearer looking skin today and tomorrow. Oil free and with SPF 15. Dream Pure BB from Maybelline blurs imperfections of the skin as blemishes, pimples or scars while it softens and moisturizes throughout the day, without any oil or other heavy ingredients. This BB cream brightens up your skin and enhances and improves while also providing sun protection with SPF 15. Available in 2 shades; Light and Medium"
it transfers on a tissue if you blow your nose, but it doesn't transfer on your phone or scarf or something else which is touching your face, but not rubbing it. 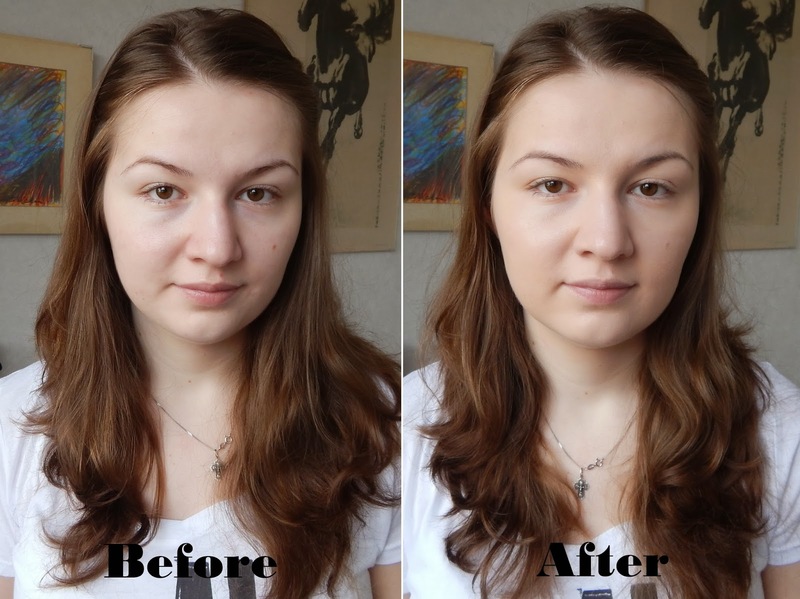 Here are some wonderful before and afters. Warning: you are about to get very close to my face! 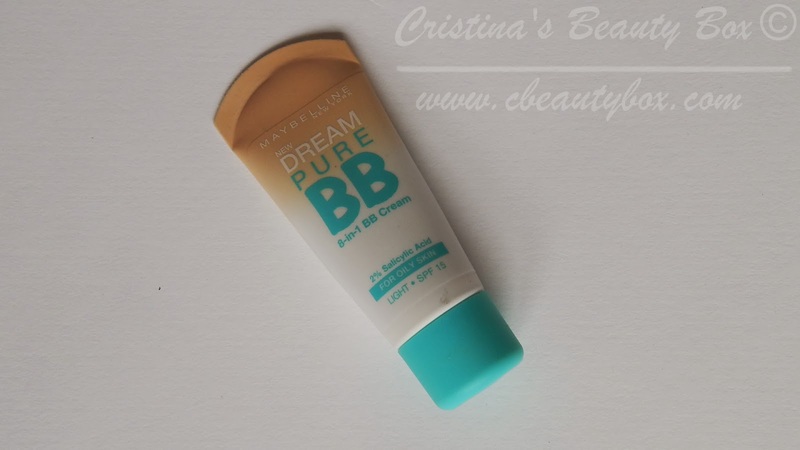 As I said in my video, overall I really enjoy using the Maybelline Dream Pure BB Cream and I would recommend it. Because the shade is a closer match to my skin tone, I think I like it even more the the Garnier BB Cream for oily skin. What is you favorite BB Cream? Please let me know if you prefer video reviews or written ones! Or maybe both? It's nice :) you should try it out ! Woah you're skin looks so lovelly!! I think the packaging is pretty cute to!